Whatsapp has recently launched a new public beta app which you can find under Google Play Store Beta Program. There is a major new feature added in this update. To understand the feature, you need to first understand the General Data Protection Regulation(GDPR) which has been enforced by European Union(EU). Through this program, EU is empowering the citizens to have control over their personal data and it also simplifies the regulatory environment. This GDPR is considered to be one of the most crucial privacy laws even introduced by EU taking into consideration the last few decades. To comply with the GDPR, all the big tech companies such as Google, Microsoft, Apple, IBM and likewise had to update their privacy policies accordingly. They have also circulated the instructions for the developer communities to follow GDPR strictly. As a matter of fact, this new public beta app has been released in order to comply with GDPR only. As per the regulation and update of the app, users will have more control over their personal data now. It has been made mandatory for all tech companies to implement the features required in their application to incorporate the changes by 25th May 2018. Therefore, WhatsApp has released a beta version to get the feedback and reports of bugs before releasing the update in the stable app version. 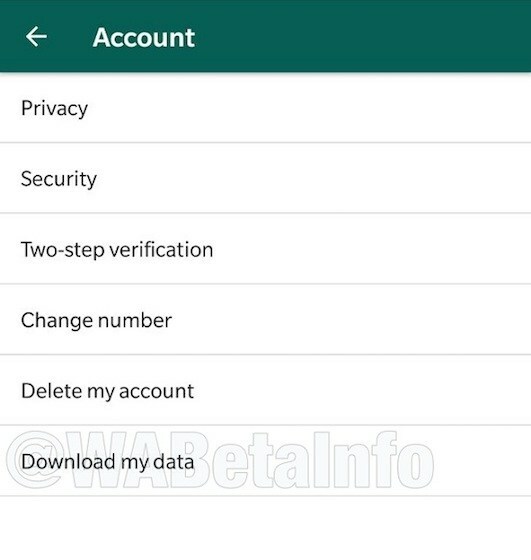 WhatsApp 2.18.50 beta update: What this new feature does is it lets you download all the data about you that is saved on WhatsApp’s server. You can find the new feature after you download the beta app and then go to Settings> Account Settings. There you will new a new option “Download My Data”. Tap on it and a new page will open from where you can download the full report of your data that is stored on WhatsApp servers. In the page, you can also find some important information like your data can take 20 days to generate and once you download the report, it will be removed from WhatsApp servers within 30 days from the download date. The downloaded data can be used by you to back up your messages locally for records or use them in other services. 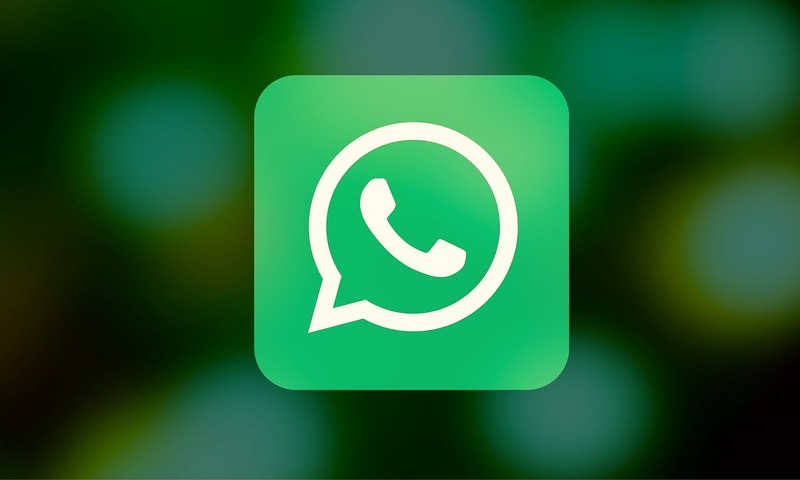 The bottom line is that the feature has been implemented to let you download and delete them from WhatsApp servers. This is a welcoming news for all those users who are worried about the privacy of their data on the internet. You can expect the feature to roll out in the stable app within a couple of months as the deadline is 25th May. Hello Everyone, I am a B.Tech(CSE) graduate and blogging is my passion. Article writing is my profession and I am an Ex-Infoscion. Tech articles are my strength though I have worked with many popular viral Entertainment sites. Looking forward to your feedback for my articles. Thanks.